During an episode of high oil prices that would lead President Clinton to decide to release oil from the Strategic Petroleum Reserve into the market, Stiglitz met with Clinton and Chief of Staff Leon Panetta to discuss the matter. 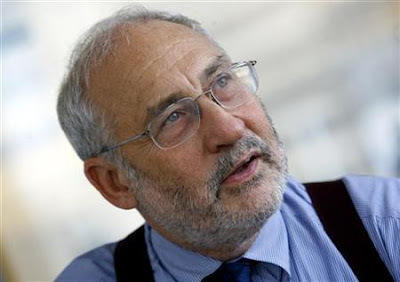 Stiglitz advised against releasing the oil on the grounds that doing so would have no effect on the market and that the price of oil would come down on its own fairly soon anyway. Panetta responded to this argument by declaring that Clinton should therefore go ahead and release the oil anyway because “it won’t cause any harm and we’ll get the credit for the drop in the price of oil.” Panetta’s argument carried the day.